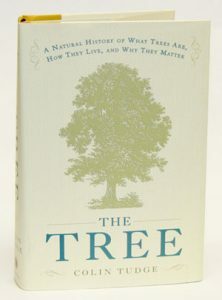 The tree: a natural history of what trees are, how they live, and why they matter. WAS $50. One of Britain’s most highly regarded science writers looks at trees in exquisite, comprehensive detail: what they are, how they live, how they came into being, and the communities known as forests where they live.